You are prone to losing your keys and often find yourself rushing around looking for them. 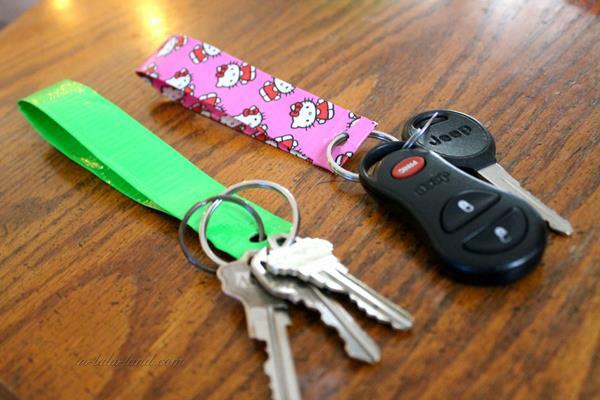 Save yourself the trouble by making this DIY duct tape keychain for your keys. You can personalize it as well as present it to others. 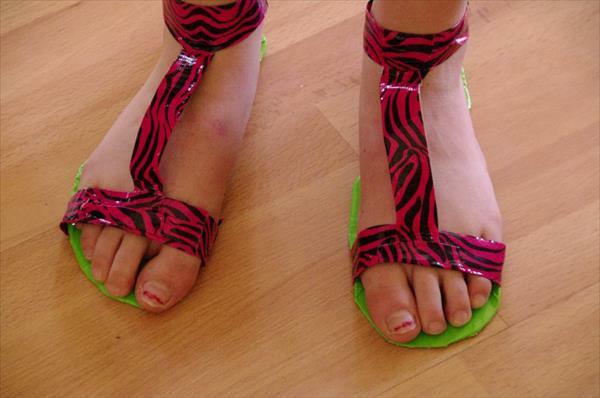 Just make sure you do not use the same patterned duct tape! 1. Measure the length that you would like your lanyard to be. It is usually an average of 12” to 14” inches in length. Once you have selected your length so that it is easy to slip on and off, and cut it. 2. If you want the band to be slim then crease sides towards the centre. Make sure that there are no sticky spots by making the sides overlie slightly. 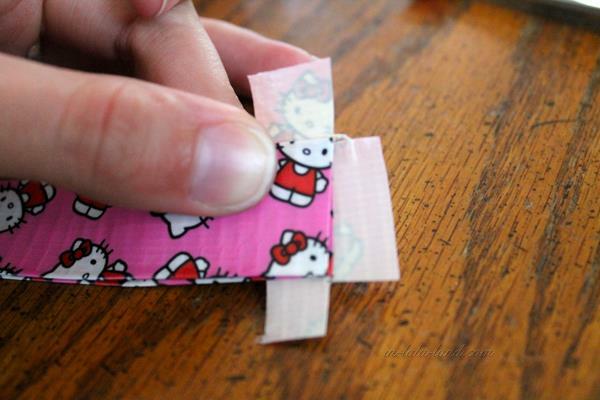 If you want a wider band, do not fold in and just simply stick two strips with both sticky sides in together. 3. 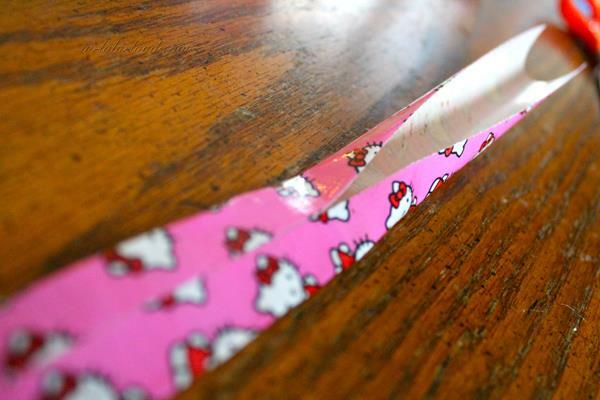 Trim the ends, bring them together creating a loop with the band, and secure with duct tape. 4. Pick your punch and thump a hole where the two ends meet for the key ring to go through. 5. Slid your king ring through and twirl it around. These DIY keychains are fun to make and great as they secure your keys. These also make sure that you do not misplace them.